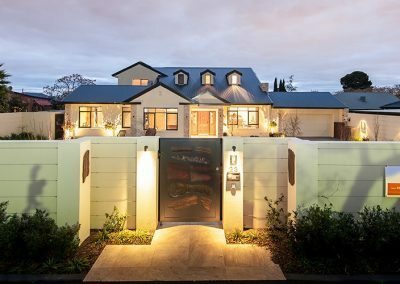 This showcase home was the creation of Cavallaro Building Services with its art work and design that transformed this home to the absolutely stunning residence it is today, with the transformation of the entire kitchen to be the centre of this home then onto the luxuries bathroom offering a style and class only found with boutique building. 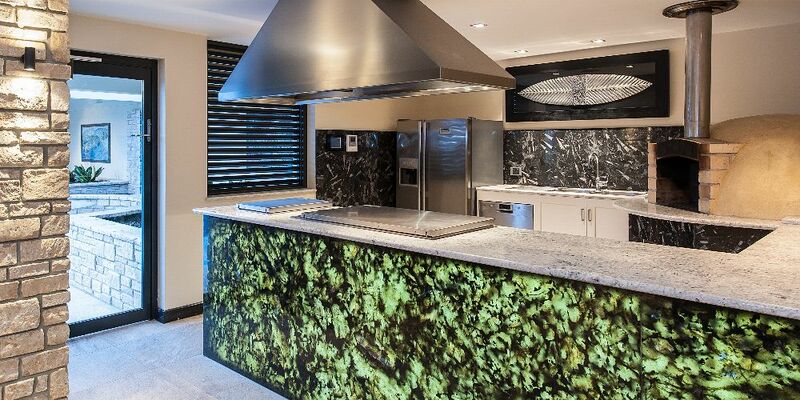 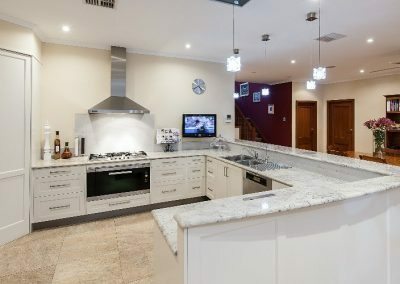 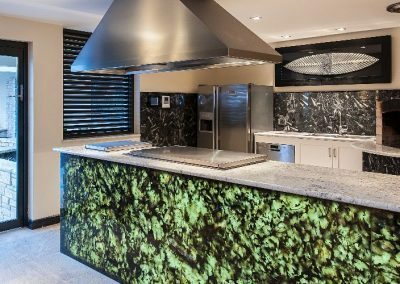 Showcasing the amazing entertaining kitchen which features including a pizza oven and BBQ while incorporating stainless steel appliances and a stone bench front that is stunning with the back lighting to highlight the centuries nature has worked to produce such quality and colour. 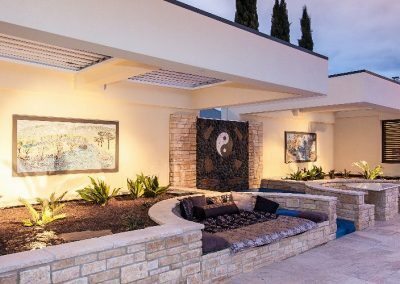 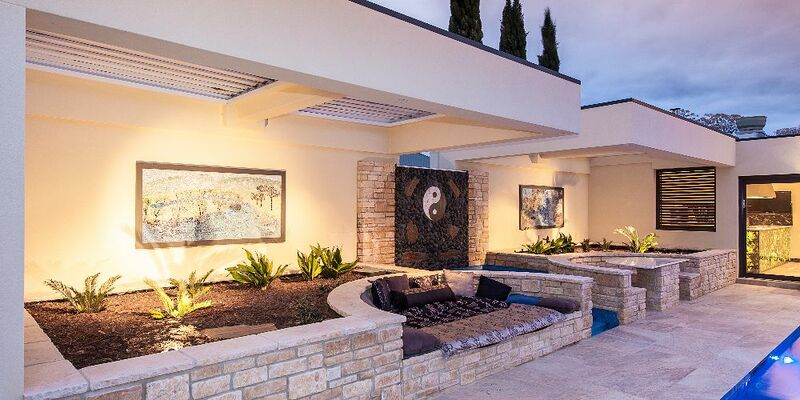 When you step out into the pool area you will be drawn to the beautiful artwork and comfortable lounge area with a tranquil waterfall that has been created to utilize the pool water recycling process offering the environmental resources recovery systems that Cavallaro Building Services are famous for. 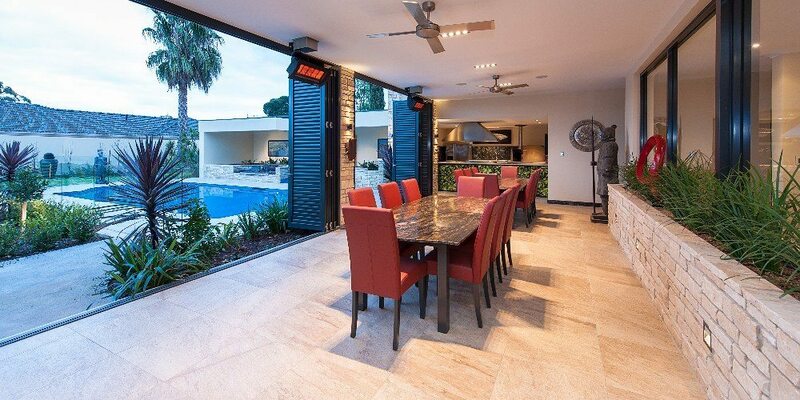 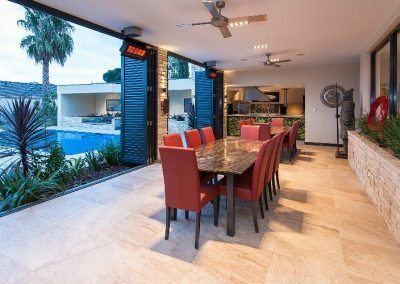 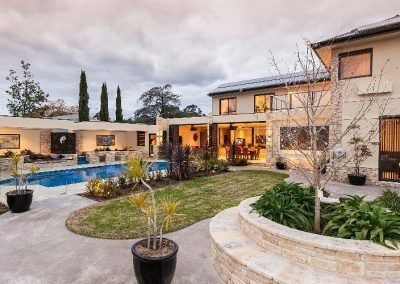 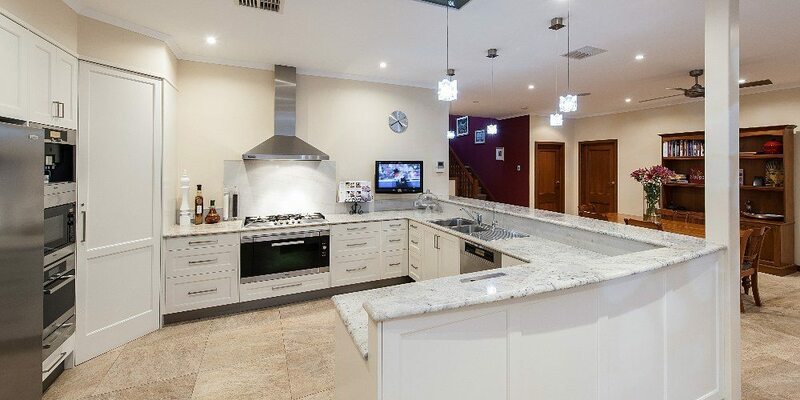 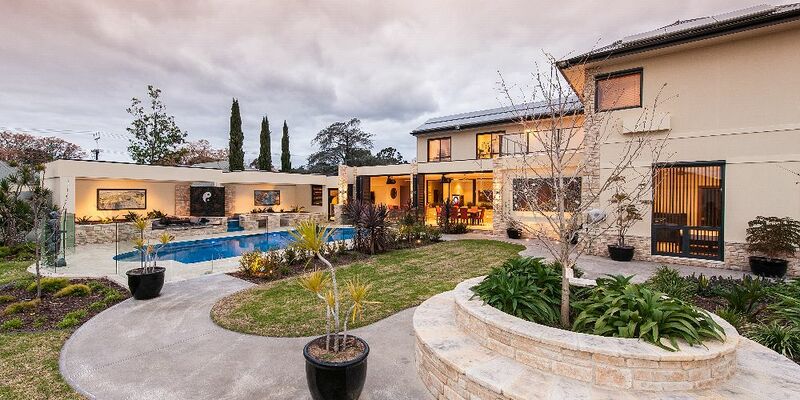 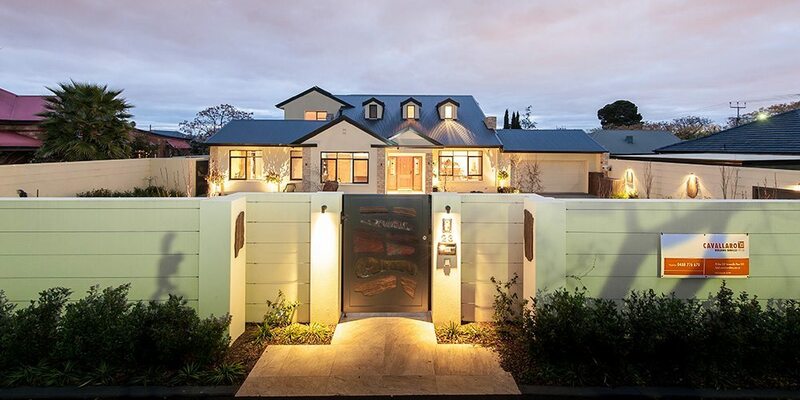 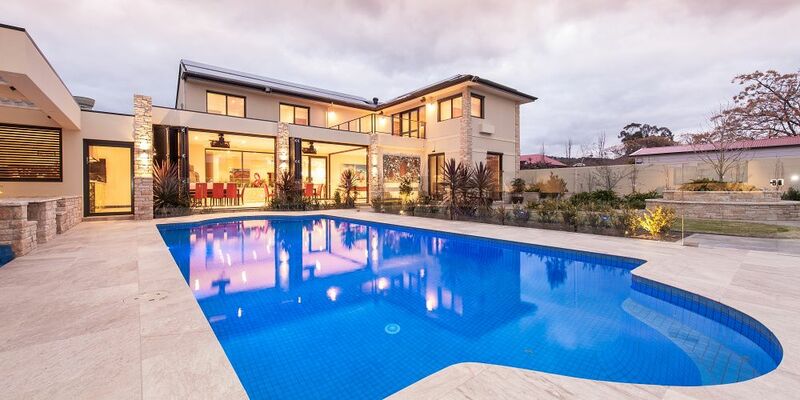 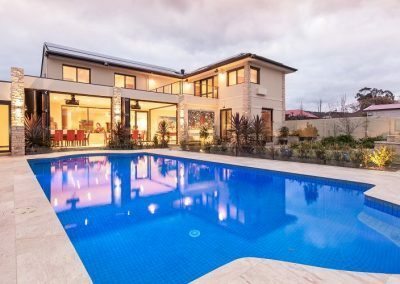 This home is a magnificent example of what Cavallaro Building Services can do to transform your house into a stunning and comfortable home in which you can raise your family or just enjoy for yourself.